Wingate’s Pharmacy is a compounding specialist for Veterinary Compounding, Woman’s Health Compounding, Hospice Compounding, Pain Management Compounding, Pediatric Compounding for Nashua New Hampshire and the State of New Hampshire and many nearby New England communities. Pet Poison Control was created for pet owners to raise awareness of commonly encountered potential pet toxins. This free educational resource also provides quick references for those that may be in emergency situations. Voted by customers as “Best of Greater Nashua 2014”, Wingate’s pharmacy is an independent, family owned, community pharmacy that specializes in compounded medicines located in the heart of downtown Nashua, New Hampshire. The pharmacy has been in continuous operation since 1900. 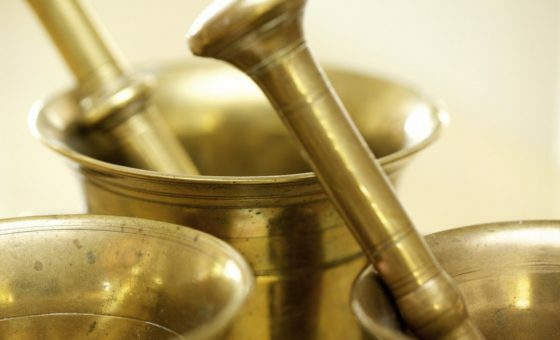 Along with custom compounded medicines, Wingate’s Pharmacy also stocks an assortment of medical equipment and nutritional supplements from such companies as Metagenics, Ortho Molecular, and PCCA. As a part of the Nashua community, we take pride in our quality, customer service and attention to detail. Our team takes the time to know our customer’s needs and treat them as individuals. In our state-of-the-art compounding lab, our compounding pharmacist and trained technicians can prepare medications and dosage forms which are not commercially available. We can compound medications for numerous special needs. Monday-Friday 8:30 A.M - 6:00 P.M.
We know you love your pets and your pets depend on you for their care. Visit Pet Talk for tips on choosing a pet, grooming, behavior, travel, and more to keep your pets happy and healthy!